Immunotherapy is one of the most effective means of treating allergies and asthma, often resulting in near complete relief of symptoms. Immunotherapy treats the underlying cause of the allergic reaction, slowly allowing your body to eventually better tolerate the allergens that trigger your symptoms. Subcutaneous Immunotherapy (SCIT), known as allergy shots. Sublingual Immunotherapy (SLIT), means drops under your tongue. Interested in Immunotherapy, or don’t know which type is right for you? 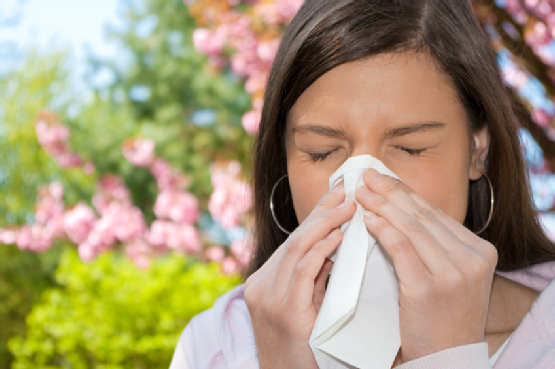 Contact us at 1(800) 86-COUGH or visit our site to learn more about our allergy treatments.